Serving most of Central Connecticut. Including West Hartford, Farmington, Simsbury, Avon, Suffield, Enfield, Somers, Ellington, Barhamsted, Granby, East Granby, Windsor, Windsor Locks, east and South Windsor, Tolland, Harwinton, Burlington, Bristol, Southington, Middletown, Marlborough, Hebron, Coventry, Manchester, Harford, East Hartford, and New Britain. Fast Service... Like you expect! Fast Friendly Reliable Service since 1933. Welcome to the viking fuel oil company! Whether you are buying a new home or looking to switch your Oil provider, this is an exciting time for you and we are here to help! As a family owned local business we will make home and commercial heating decisions easy with more than 85 years of experience. We live in town and will provide the personal attention you deserve. Commercial Delivery of Heating Oil, and on / off road Diesels. 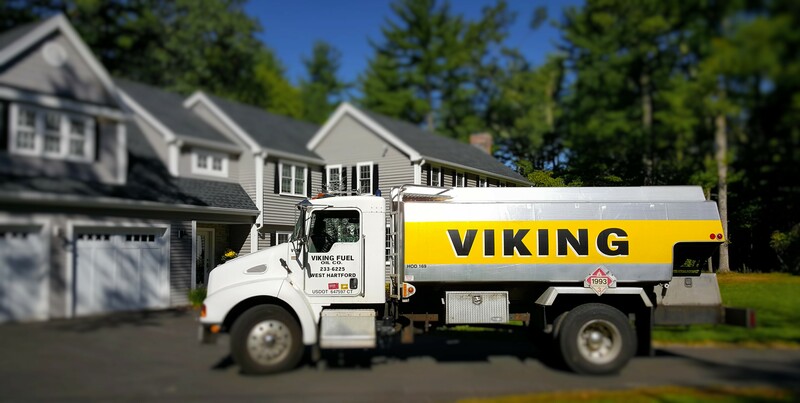 VIKING FUEL OIl CO. HAS ENTERED AN AGREEMENT WITH ANOTHER LARGE LOCAL FAMILY OWNED PROPANE SUPPLIER. CALL TODAY IF YOU NEED PROPANE OR SERVICE AND WE WILL CONNECT YOU! Ready to install a new heating system? Contact us for a FREE estimate. Need a fuel delivery or system check-up? Contact us for fast reliable service! Quick Tip - When snow becomes deep, please provide a path to your fuel fill pipe so our professional drivers have safe access. Also make sure all vents on your heating appliances are clear of snow. Get Started with a Simple Phone Call. "They called me back very quickly and came out right away. " "Thorough, friendly, and on time!!! " "They are fast to deliver when I call regardless of the weather. "